The Centre de Cultura Contemporània in Barcelona is exhibiting Bernard Tschumi’s 1976-78 Advertisements for Architecture in 1000m2 of Desire, a major exhibition on architecture and sexuality. 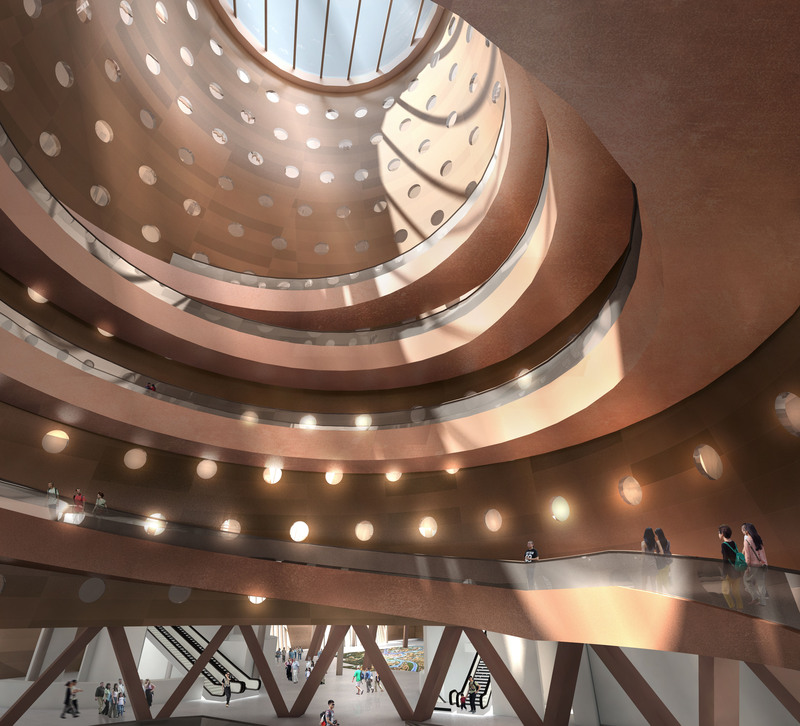 Bernard Tschumi spoke at the Bartlett School of Architecture on September 28, 2016 as part of the 2016-17 International Lecture Series. 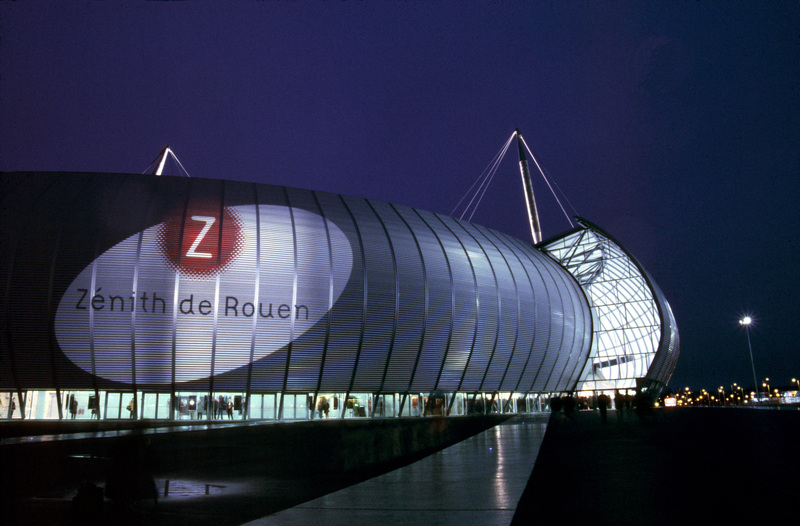 The magazine Architectural Record just celebrated Bernard Tschumi’s Rouen Concert Hall as one of the top 125 buildings of the last 125 years! 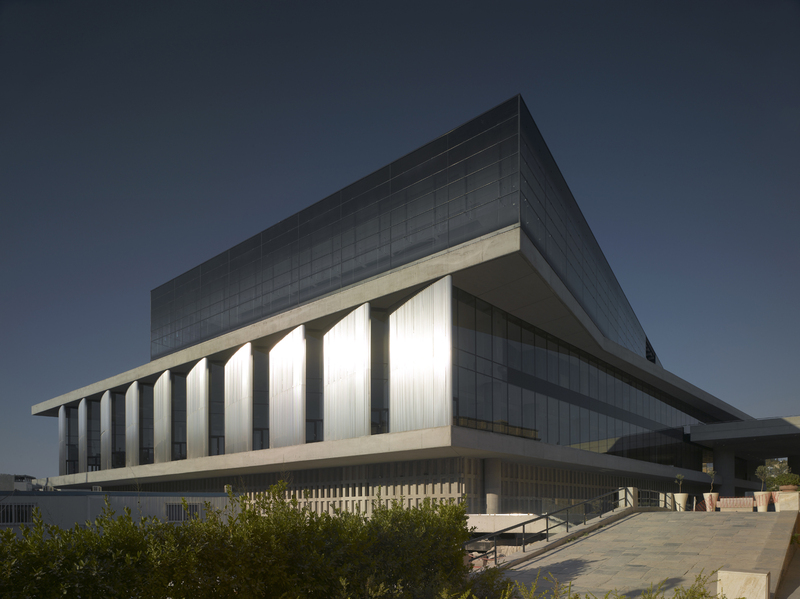 Acropolis Museum named one of ten best museums in the world. Visitors voted Acropolis Museum in Athens among the top 10 institutions in the world according to the 2016 TripAdvisor’s Travelors’ Choice Awards.